Google’s Express delivery service has just gained another big player in addition to Target and Costco: Walmart. 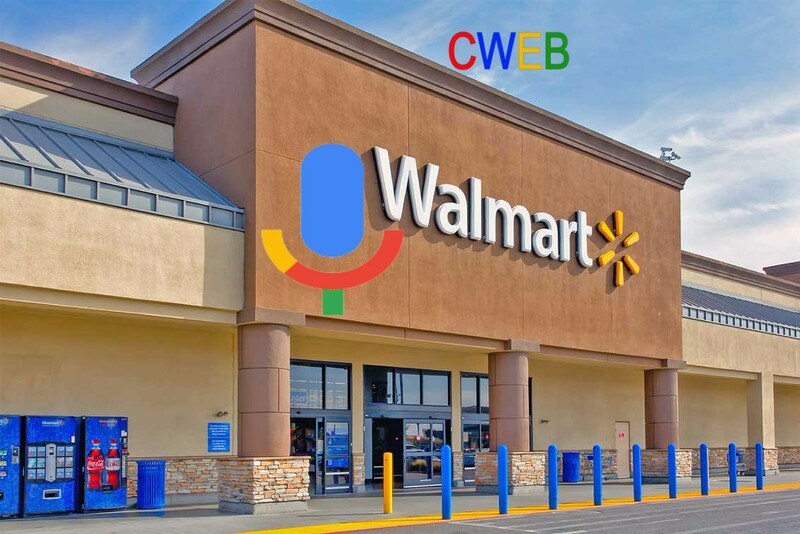 With around 140 million people shopping at its 5,000 stores in the U.S. every week, Walmart is not just a retail giant. It is also a growing advertising platform that touts its ability to connect online consumer behavior and a mountain of in-store sales data that its biggest rival to Amazon.